10/14/07 There's been no word on this project for some time now. Their website has been promising a redesign for over a year. 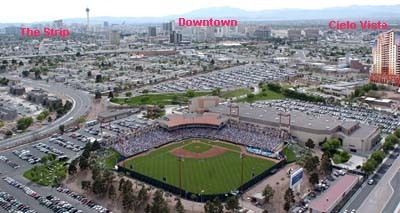 Cielo Vista is a 25-story tower with 414 loft-style condominiums on 2.8 acres at East Washington Avenue and Veterans Memorial Drive. 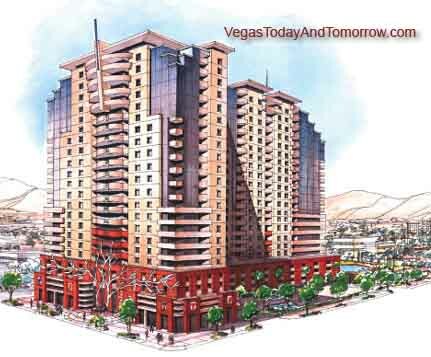 Cielo Vista is not looking to compete with the multimillion-dollar condominiums near the Strip, but rather provide affordable, luxurious homes for those that live and work in the north downtown area.